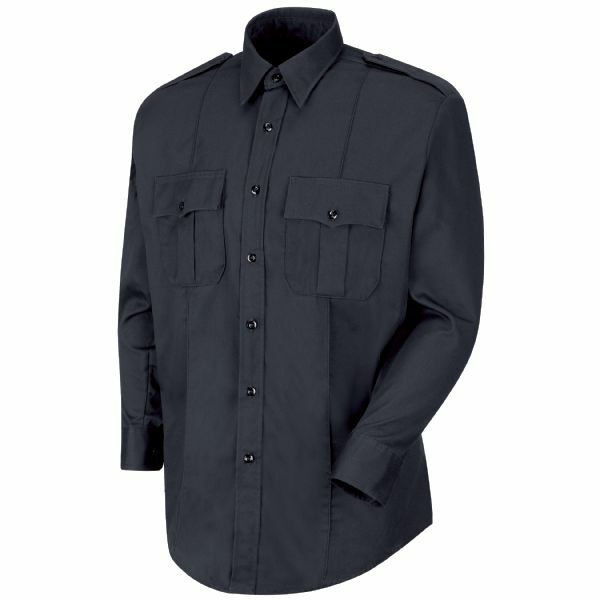 This traditional, 100% cotton shirt is equipped with many stylish features like two-button cuff with button sleeve placket, pleated pockets with hook and loop closures, traditional sewn-in creases, shoulder epaulets, and is constructed with Nomex thread. 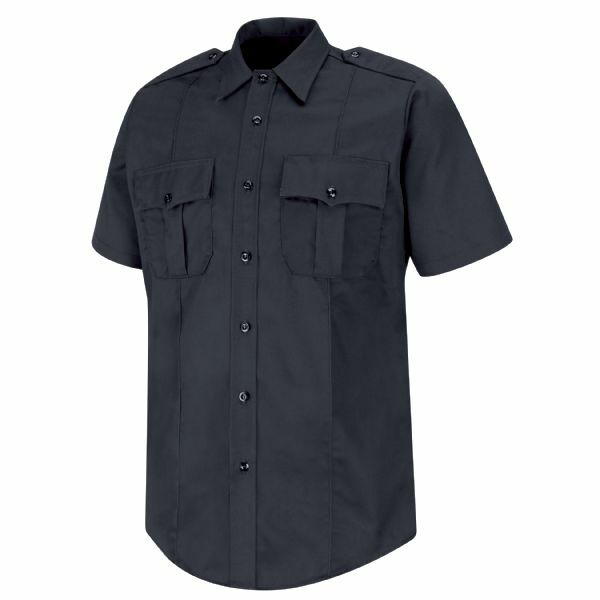 This shirt also possesses a pre-cured, soil release finish for easy laundering. 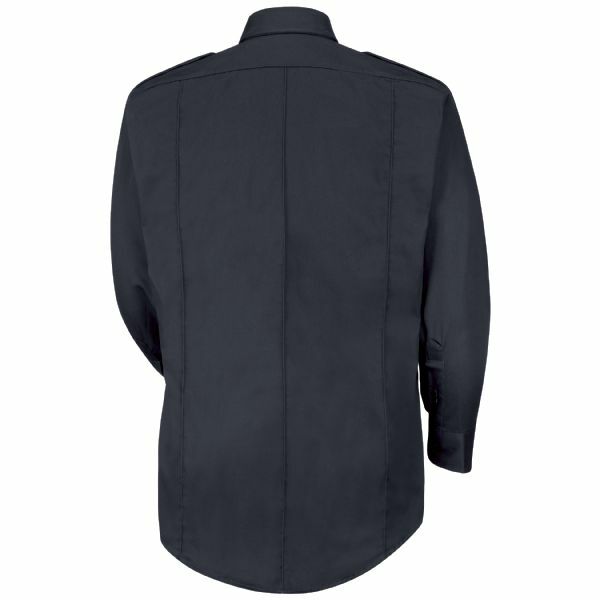 Garment uses the exact fabric and construction required to meet the NFPA 1975 standard.